ALERT after parked cars were targeted by thieves in Aston. Please check that you have locked your vehicle. 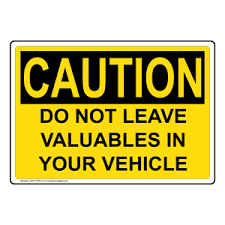 "Thieves will go round trying car door handles and will steal anything from loose change to Sat Navs, laptops or even coats."